Another photo from Muir Adair’s collection, this records 15082 in training early in 1944. 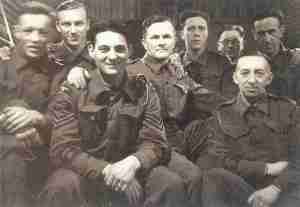 Muir believes Dickie Parr *might* be 2nd from the left. 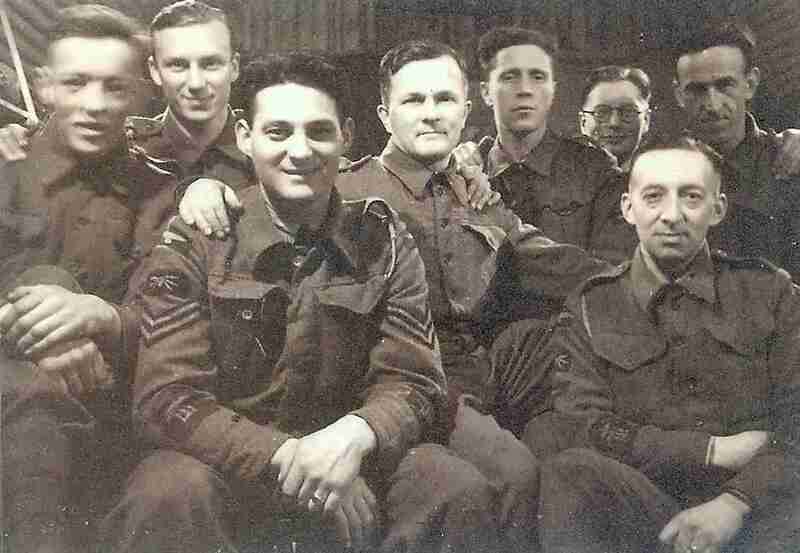 Note the man 3rd from the left in the foreground is wearing an RAF battle tunic, which clearly shows the Combined Operations badge on his right arm.